Our tours will take you to explore the land of Asia, her rich blend of civilizations and culture, and fascinating natural landscapes. 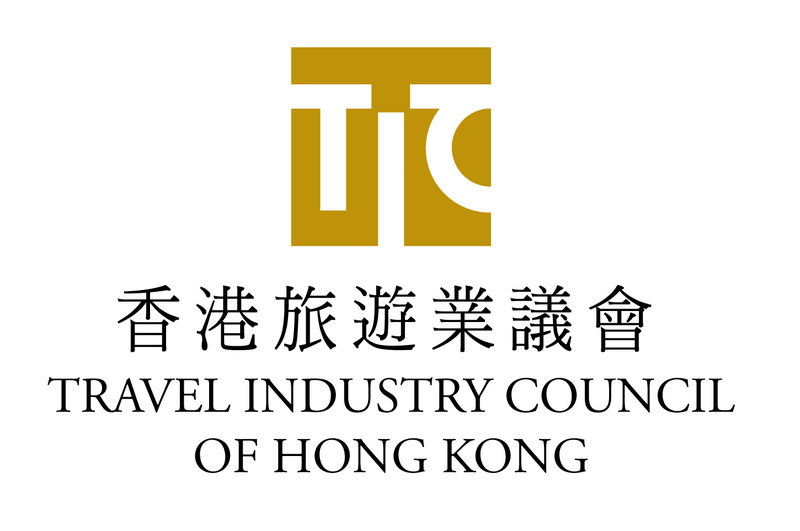 Check out our featured tours in Hong Kong, which operate daily and organized in small groups (not more than 8 per group). We'll walk to the sites and tell you the stories behind. You will have a lot of more experiences to share with your friends after the tours. The story of Hong Kong began when the British seized the territory as a British colony in 1839. The conflict between Britain and imperial China can be summarized into one word: trade. Lucrative trade and enormous economic opportunities made Britain determined to establish a permanent trading post at the mouth of South China Sea. The two Opium Wars and subsequent conflicts made Hong Kong Island and Kowloon Peninsula colonies of the British, and the New Territories leased to the British for 99 years. 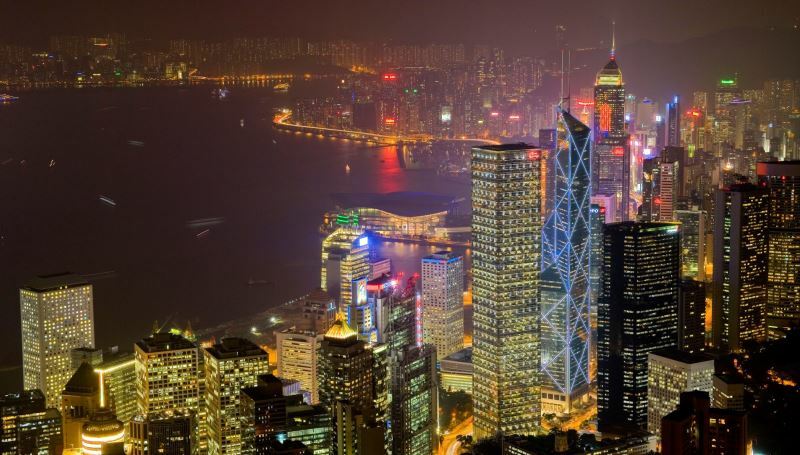 The two Anglo-China Opium Wars have changed the fate of Hong Kong: from a Chinese fishing village into a world metropolis and an international financial centre in just a century and half. The skyline of the Victoria Harbour becomes one of the must see sight in the world. How Hong Kong has developed into a modern city today is full of stories to be told and heard. With our efficient transportation system, it is easy to get around even for first time visitors. We have therefore offered a number of half day tours so that you can mix and match. For a more sustainable tourism, we'll take the subway and public transport wherever possible. It is also the best way to meet face to face with local commuters, and understand their daily life, while at the same time, see the sights and learn about stories which you'll probably miss if you are travelling on a speedy tour coach. Of course, we are happy to tailor-make a full programme for you, so that there is no hassle after you step out of the airplane, until you return to the airport to catch your flight. Let you know your requirements and we are happy to show you around, not just the tourist sites but also the back streets and the "real Hong Kong". The capital of China since the Ming Dynasty, it is the Chapter One of a travel book on China. It is all about classic: classical palace architecture, classical Chinese temple structure as well as regional specialties like Pekingnese cuisine, Pekingnese opera. A tour to Beijing is a must, for all those who want to read this travel book on China. Here are the daily departure tours we offer for Beijing.